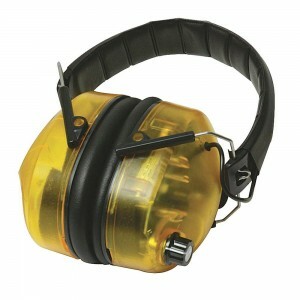 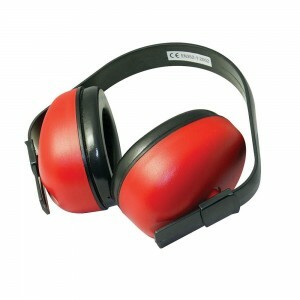 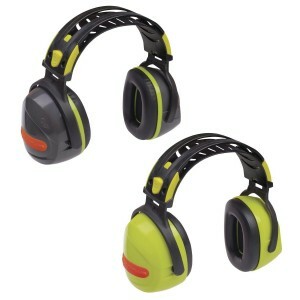 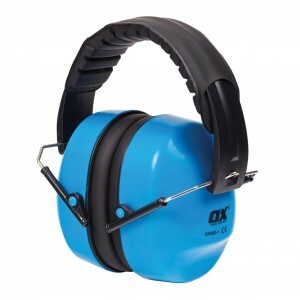 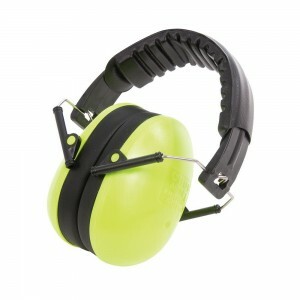 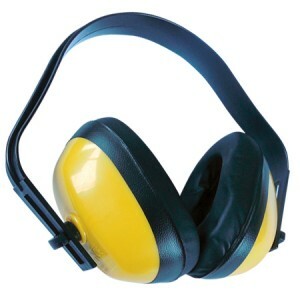 Browse through our extensive range of Ear Protection which includes; Ear Defenders, Safety Earmuffs, Ear Plugs and a wide range of accessories to suit, ideal for use on site or at home. 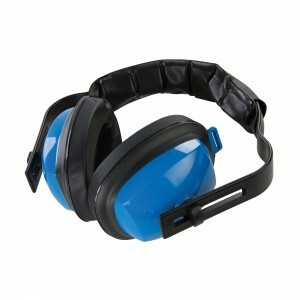 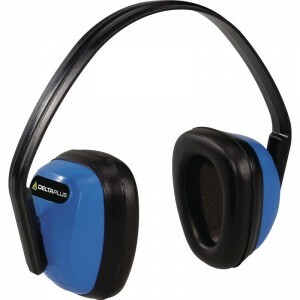 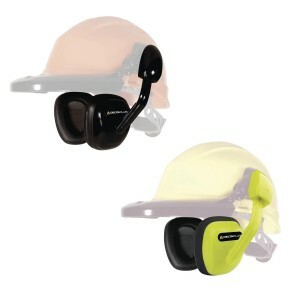 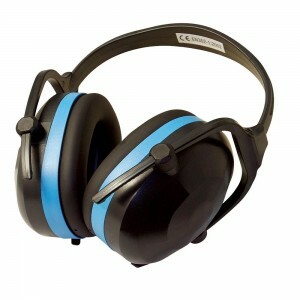 We supply Standard Ear Defenders, Headband Ear Defenders and Neckband Ear Defenders all available in various levels of protection depending on your requirement. 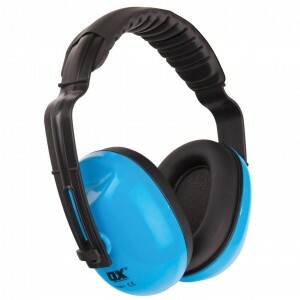 Browse through our extensive range of Ear Protection which includes; Ear Defenders, Safety Earmuffs, Ear Plugs and a wide range of accessories to suit, ideal for use on site or at home. 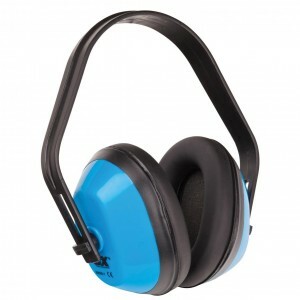 We supply Standard Ear Defenders, Headband Ear Defenders and Neckband Ear Defenders all available in various levels of protection depending on your requirement. 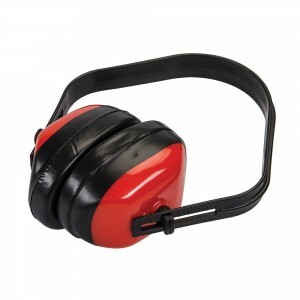 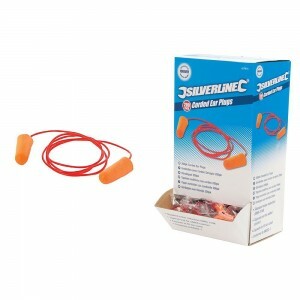 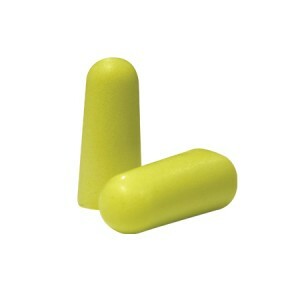 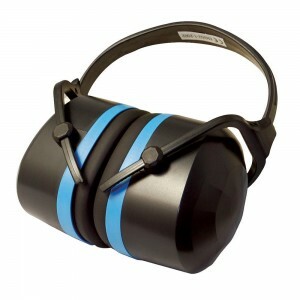 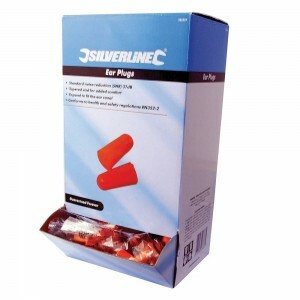 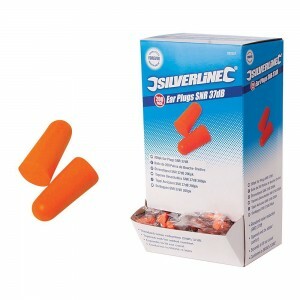 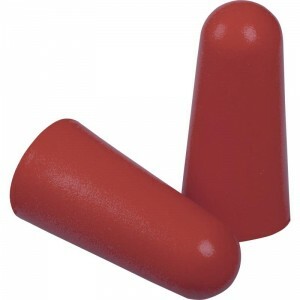 You will also find a fantastic range of Ear Plugs, again with various levels of protection depending on your needs. 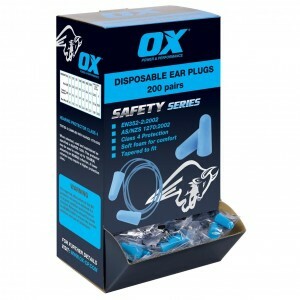 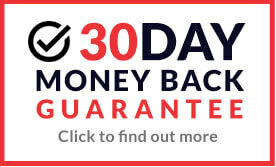 Get the latest Ear Protection products from quality manufacturers of PPE such as Peltor, JSP, Uvex, Centurion, 3M and Eski, available to buy online at incredible prices well below RRP.